Fantastic property for your investor - Great Duplex located minutes from Walmart. One of the units has a three bed room one bath and the other two bed room one bath. Great rent multiplier and cap rate. Must see!!!! 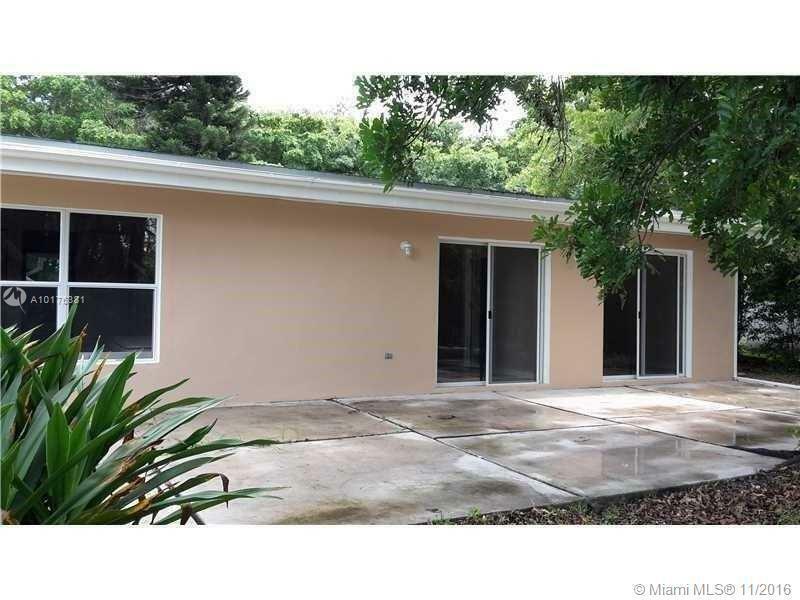 NICE 3BED/2BATH ONE STORY HOME FOR SALE IN HOMESTEAD. SPICEWOOD IS A QUIET COMMUNITY IN THE SILVER PALMS AREA. EASY ACCESS TO FL TURNPIKE. HIGH CEILINGS. NEW CARPET IN BEDROOMS. TILE IN LIVING AREAS. FENCED PATIO. EASY TO SHOW! Are you looking for a house that is moving in ready? Here it is! This 4 bed 2 bath home has a great split floor plan. The Master bedroom has a walk in closet, nice size bathroom complete with separate shower and Jacuzzi tub. The kitchen has an island and plenty of cabinet space. Laundry room is inside with washer and dryer. This house is ready to move in. 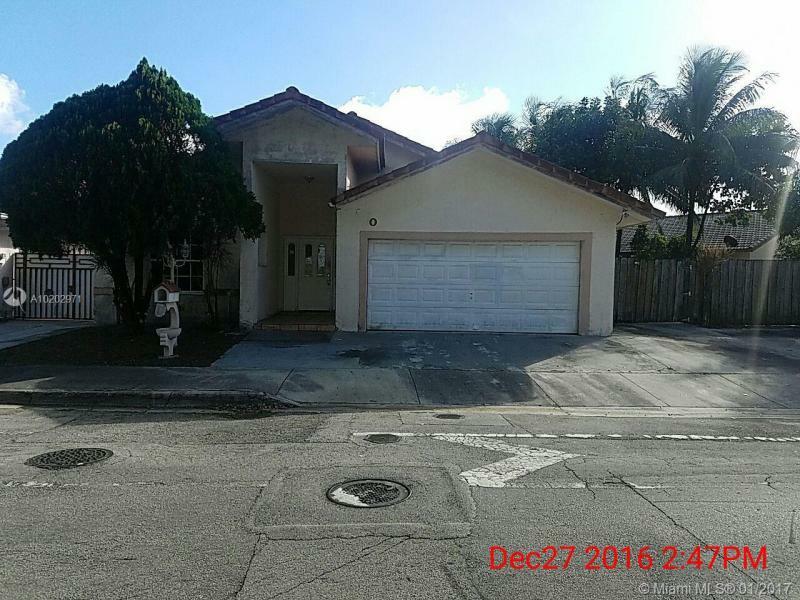 COMPLETELY REMODELED & FENCED 4/3 HOUSE ON HUGE LOT, POSSIBLE TO CONVERT GARAGE INTO BEDROOM #5, TWO MASTER BEDROOMS, BRAND NEW ROOF, WINDOWS, DOORS, FLOORS, BATHROOMS, KITCHEN WITH SS APPLIANCES & GRANITE COUNTER TOP. NO NEIGHBORS BEHIND, PARK ACROSS THE STREET, NO HOA. RARE OPPORTUNITY, DEAD END QUIET STREET. 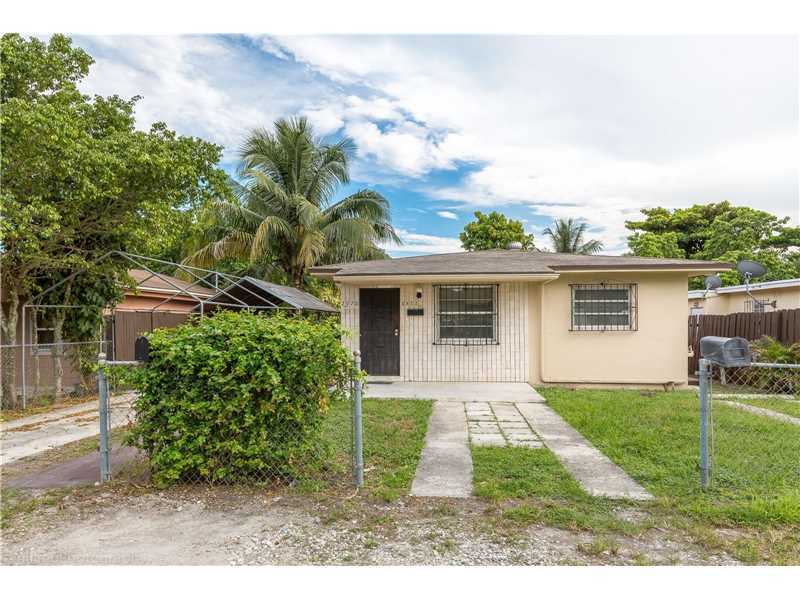 GREAT INVESTMENT OPPORTUNITY IN BIRD LAKE SOUTH NEIGHBORHOOD, 3 BEDROOM 2 BATHROOM SINGLE FAMILY HOME, NICE SIZE YARD, NO HOA, HOME NEEDS REPAIRS, SOLD STRICTLY AS IS CASH ONLY DUE TO CONDITION. WE ENCOURAGE INSPECTIONS PRIOR TO SUBMITTING AN OFFER. NO SHORTSALE !! NO REO !! CORPORATE OWNED. 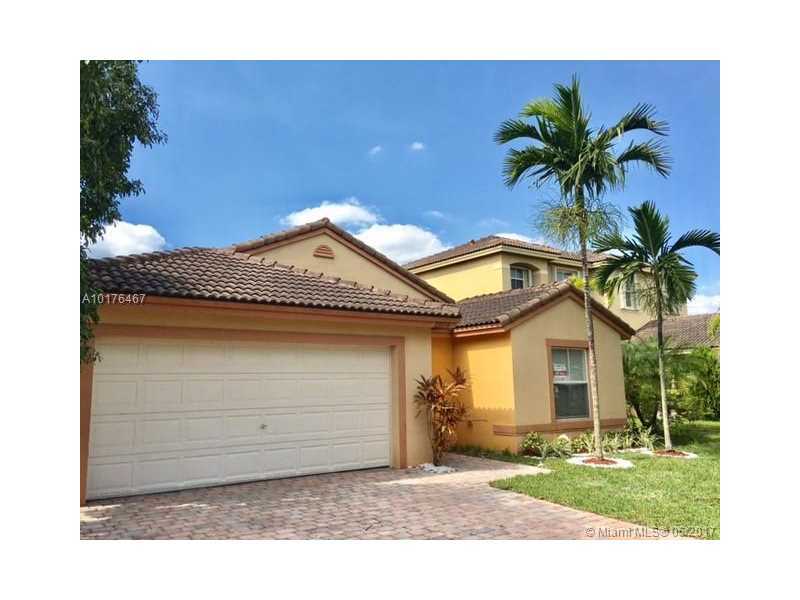 THIS IS A BEATIFUL 2 STORY SINGLE HOME LOCATED IN HOMESTEAD. THE KITCHEN IS NEW WITH GRANITE COUNTER TOPS. THE FLOORS HAS BEEN UPDATED WITH PORCELAN RECTIFIED. THIS PROPERTY HAS 3 BEDROOMS AND 2.5 FULLBATHS. 2 C AR GARAGES WITH ENOUGH SPACE TO PARK 4 CARS IN DRIVEWAY. THE BACKYARD IS NICE AND BIG WITH SPACE FOR A POOL AN BBQ.